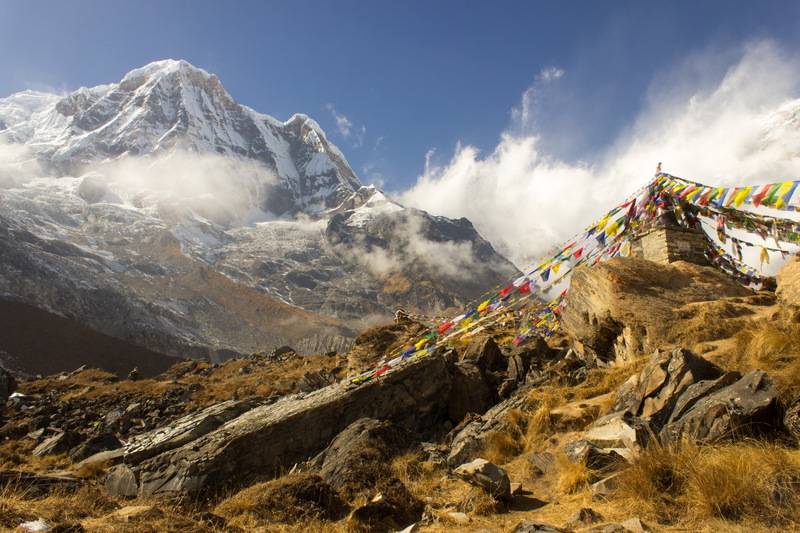 NEPAL – a peaceful kingdom nestled in the Great Himalaya range including the highest mountain in the world. Mt. Everest ( 8848mt) with vast landscape diversity, the birth place of the Lord Buddha, rich in culture with unique traditions, hidden until 1950s from the rest of the world is basically a mountainous country and located in South Asia. She is incomparable in natural beauty. The Himalaya once abode of many Gods and Goddesses and enlightenment place for the great Sadhus and Saints is now an attraction for all those who look for peace & rest, natural and wilderness & unique experience & adventure. The country of Mount Everest, Roof top of the world, Top Eight highest mountain and 240 peaks exceeding 6094 meters, land of living Goddess, Melting pot of Hinduism and Buddhism, Country of non-stop festivals, Himalayan pilgrimage, “The wildest dreams of Kew” Nature’s amphitheatre, heat of Shangri-la, land of yak and yeti, living cultural museum of the world, anthropological treasure land, ecologists dreamland. Kathmandu – the capital city of Nepal is air linked with major cities Delhi, Bombay, Dhaka, Karachi, Dubai, Hongkong, Lhasa, Bangkok, Singapore, Japan and European cities – Frankfurt and London. The airlines operating flight services to Kathmandu are Nepal airlines, Himalayan Airlines, Indian Airlines, Pakistan Airline, Thai Airways, Singapore Airlines, Air China Estern China Southern Airlines, Eitihad,Air Arbia,Fly Dubai,Indigo,Malaysian Airlines,Malino Air,Spice Jet, Biman Bagladesh,Bhutan Air, Galf Air, Silk Air, Air Asia,Qattar, Oman Air, Spice Jet,and . 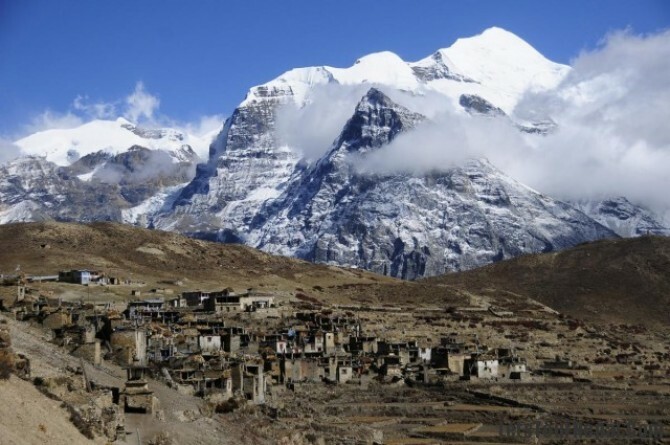 Overland journey to Nepal is via India from south and via Tibet from the north. Then came the Shah dynasty. King Prithvi Narayan Shah who annexed small principalities including three states in the Kathmandy Valley and unified Nepal in a single kingdom. Recognizing the threat of the British Raj in India , he dismissed European missionaries from the country and for more than a century, Nepal remained in isolation. During the mid-19th century Jung Bahadur Rana became Nepal ‘s first prime minister to wield absolute power. The Ranas were overthrown in a democracy movement of the early 1950s. In 1768 A.D. the Shah dynasty ascended the throne of the unified kingdom. His Majesty King Birendra Bir Bikram Shah Dev is eleventh King & Gyanendra Bir Bikram Shah Dev in the Shah dynasty. 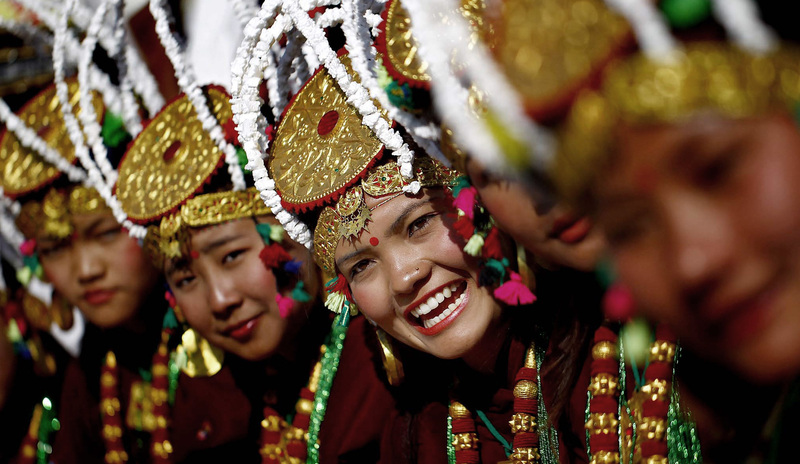 Nepal has a population of about 19 millions which consists of different ethnic groups, races and tribes. 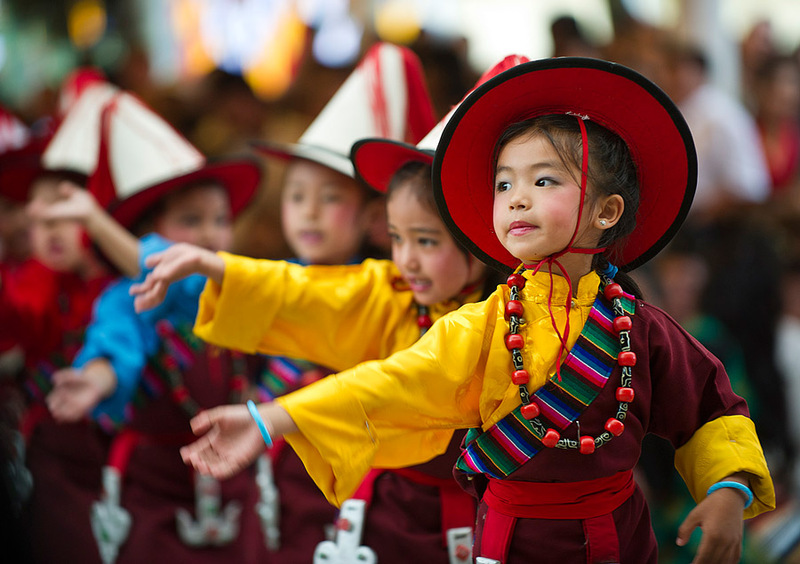 They are mainly derived from Indo Aryans, Tibetans, Mongolians and Tibet Burmese origins migrated in different course of time. They are divided into different ethical groups and living in different regions wearing different costumes and speaking different languages and dialects. The Indo-Aryan people have been found mostly in TERAI and Lower Mountain region whereas Mongolians and Tibet Burmese are found in the valleys and mid Himalayan ranges unto 3000 meters. The Tibeto origin people are found mostly in Himalayan region. All of them are known by different surnames like Gurungs, Tamangs, Magars, Rais, Limbhus, Sherpas, Newars, Tharus, Yadavas, Rajbhangsi, Brahmins, Chettris, Thakuris, Ranas etc. But they are proud of calling them Nepali. The average density of people is 123 per sq. Average life expectation is 54.02 years and average birth rate 2.47 per annum, infant mortality birth 107 per thousand. Variation of its topography has a great impact of its climate. The southern most part, Terai region lies in the tropical section of the country which has a hot and humid climate whereas the Accordingern region typical sub tropical climate such as, it is pleasant all round the year although, the winter nights could be chilly in the day time there is plenty of sun to warm up. 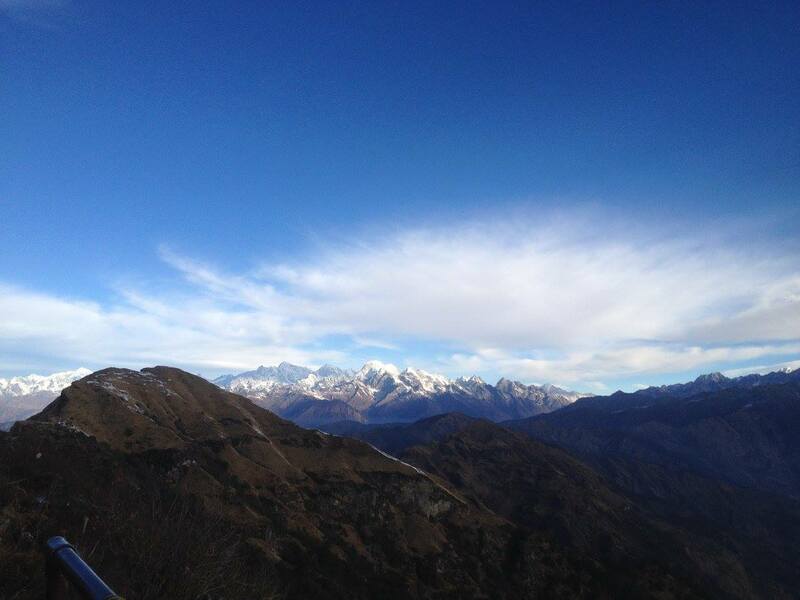 The Himalayan region about 4000 meters has an alpine climate. It has considerable lower temperature in winter although, its position on relatively lower northern latitude and makes possible to have plenty of sun. Though tourism in Nepal started only from 1960s, she has been a favorite holiday destination especially for the westerners and other Asian people. Nepal is a paradise in the sense of natural beauty for unique holiday. The travelers who look for peace, rest, wilderness and nature are found to be much attracted to the country. Especially the mountaineers and other adventures who like the great challenge of the Himalaya find themselves in the best place of the world in Nepal. To enjoy your holiday maximum in Nepal a shorter period: less than a week is never enough. Most of the people are found to visiting Nepal again and again. Nepal is located bordering with Tibet region of China to the north and India to west, South and East. Total to area is 147,181-sq. km. with its length about 880 km. And breadth 200 km. North south. Geographic diversity is so amazingly vast that altitude ranges from as low as 60 km. above sea level to 8,848-m -summit of the Sagarmatha (Mt. Everest). The landscape grows gradually higher towards north from Silwalik to Mahabharat Hills average 3,000 m. then towering giant mountains in the Himalaya. Small beautiful valleys are often nestled among these hills. temples of exquisite and artistic architecture of Nepali Pagodas whether it is temple, stupa or shrine the perfection of has been featured m. Trustee wood caring, super metal work and artistic terracotta and stone sculptures. Nepal possesses some of the most outstanding bio-diversity in the world, ranging from sub-tropical Rain forests to Alpine deserts. There are more than 6000 flowering plant species in Nepal . There are several native plants which are originated in Nepal . Himalayan Rhododendron is the most famous one. 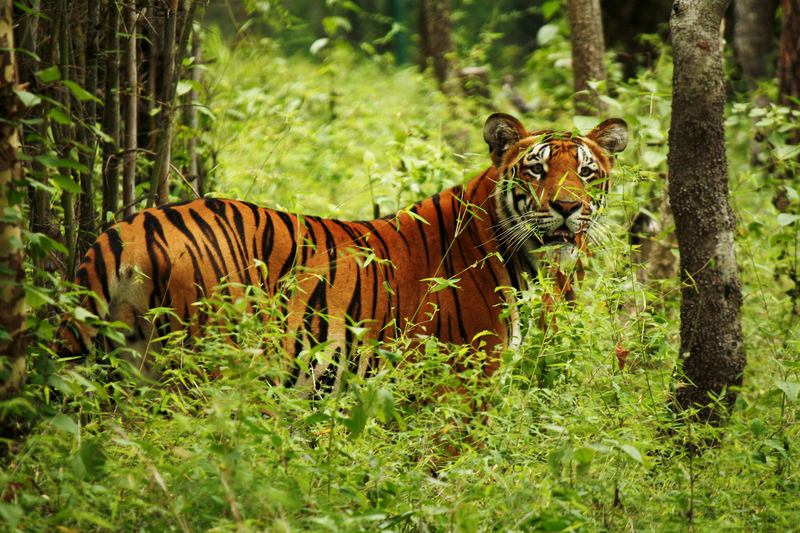 Wildlife: Nepal has 30 species of large wild animals and approximately 180 species of mammal’s .The one horned rhinoceros, Royal Bengal tiger, crocodile, snow leopard, red panda, Himalayan black bear, and many other wild animals are found in the forests of Nepal . Nepal has 840 different species of wet-land, migratory and residential birds.